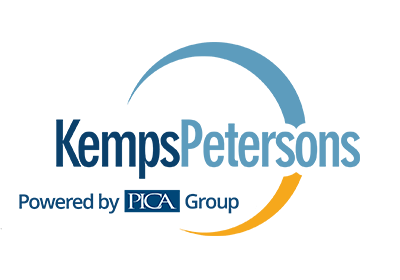 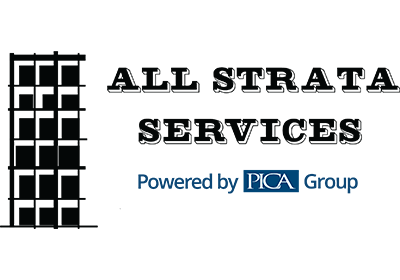 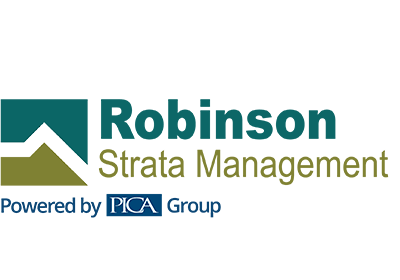 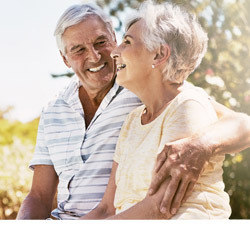 The PICA Group’s specialist team can provide you with the technical expertise and advice around successfully setting up, managing and maintaining a strata community. 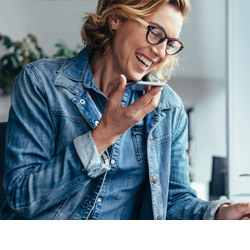 The team’s practical approach to administrative, financial and operational solutions will ensure your development is professionally structured to appeal to buyers and, once completed, enhances community living. 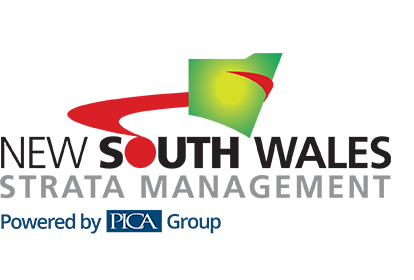 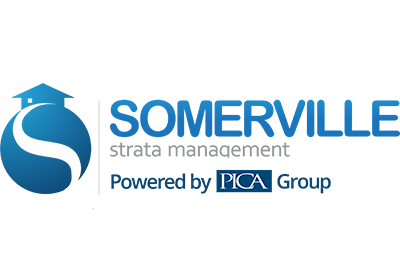 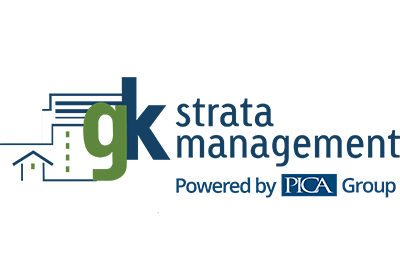 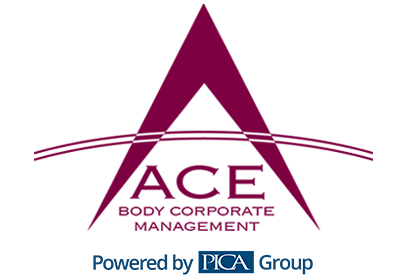 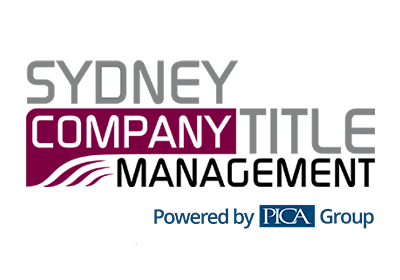 With more than 220,000 properties under management and 30 branch offices across the country, the PICA Group has the skills, expertise and geographical reach to meet your individual purchasers’ needs. 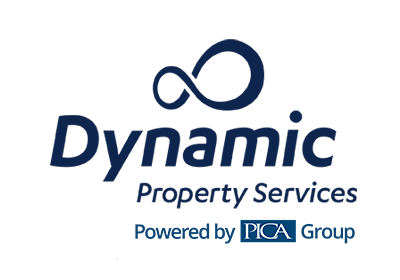 We cover an extensive development portfolio that includes residential, commercial, mixed-use, and industrial properties in New South Wales, Victoria and Queensland. 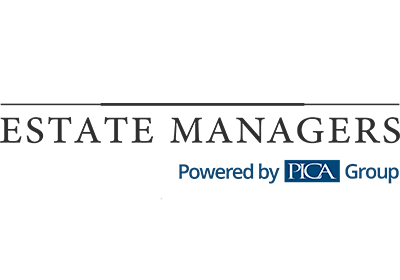 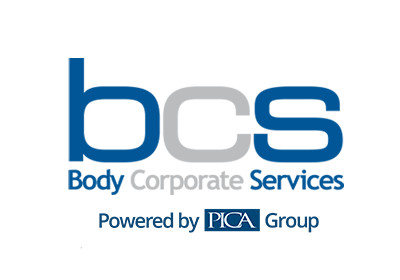 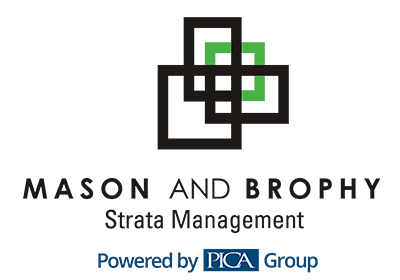 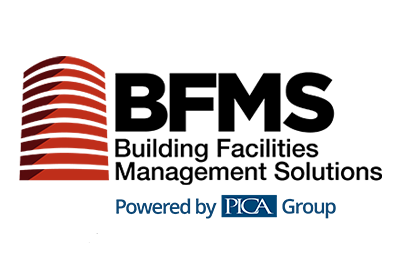 Watch a short video on how the PICA Group can work with you on your project, see below.